Hello Hello, everyone! Welcome to Fashionopolis! Let me start by introducing myself. My name is Amena and I am a fashion designer by profession. I spend my days designing and styling clothes. In that sense, I literally eat, breathe and sleep fashion! Along with fashion, I have always been passionate about all forms of arts, especially literature. I have always wanted to combine my professional training as well as knowledge and understanding of fashion with my love for writing. A decision to combine both-Fashion and Writing- introduced me to the wonderful world of Fashion Blogging! Now I can proudly say I am a Fashion Blogger. 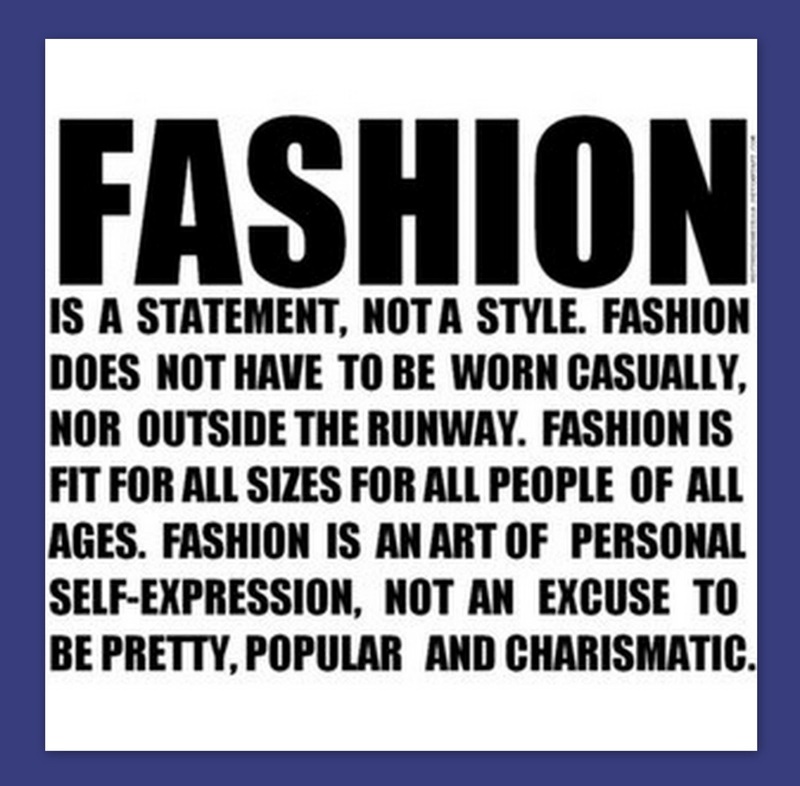 'Fashionopolis' is my way of displaying my love for all thing Fashion, Lifestyle, Literature, Arts and Aesthetics. So, you ask what is Fashionopolis? ‘Fashionopolis’ literally means Fashion-City, but it is much more than just a city of fashion. It is an amalgamation of my love and knowledge of all things fashion-able. At Fashionopolis you will be taken into the world of high fashion, street styles, latest trends, D-I-Y tips and pointers, industry news and current low-down of what’s happening in the fashion circuit. 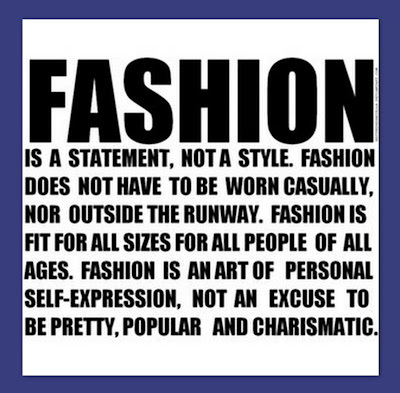 As Gabrielle "Coco" Chanel wisely said: “Fashion is not something that exists in dresses only. Fashion is in the sky, in the street, fashion has to do with ideas, the way we live, what is happening”; and that is precisely the philosophy on which ‘Fashionopolis’ was built. Here's welcoming you all to Fashionopolis. Your One Stop Fashion-Style-Trend Destination!